Self awareness is the essence of being aware of oneself and everything around oneself. But how aware are we? Can you remember the very first time you looked in the mirror and realized the image on the glass was actually you? When talking about the levels of self awareness we can easily become confused as this too is not absolute. Let’s take the simple action of breathing. At a basic level we are aware that we are breathing all the time. At a slightly higher level, we become aware of the sound our breath makes, the smell of the air being inhaled, and any obstructions in our airways which may be stifling the airflow. A higher level still we become aware of the length of each breath, the time between each inhale and exhale. Another level up we may pay attention to the rate of our breathing, and how it changes with activity or the environmental conditions. At an even higher level we may be aware of how our breaths influence our condition, and also how our condition influences our breaths. As we delve deeper or reach an even higher level of awareness, we may learn to control our breathing and use it to help our cause. We may deliberately slow our breathing rate as to calm our overall state, or we may take deep long breaths to inhale a big lung full of clean fresh air to feel more alert. As we meditate on the rhythm of our breaths, we calm our mind, clear our thoughts and become one with the universe. And we begin to sense that the breath is the very essence of life itself. 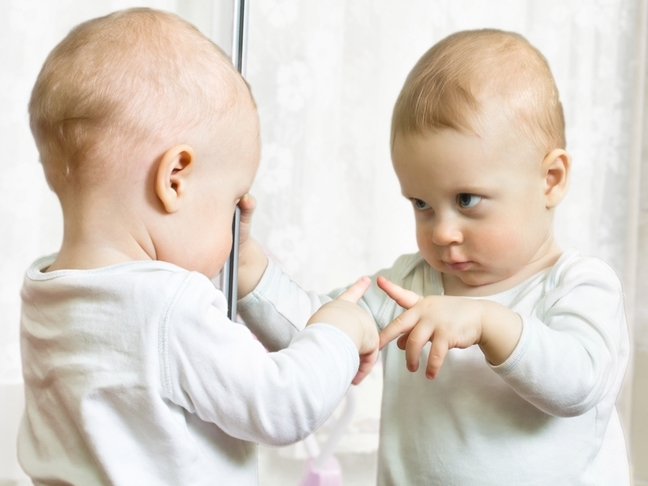 How honest are you in determining how well you know yourself? This is determined by your level of self awareness. Now when I talk about honesty, I am not referring to the choice one makes about being honest, I am only talking about the true intention of knowing oneself. The deliberate act of dishonesty has no place here. Although dishonesty itself is still often evident, it only appears in a non-intentional way. The less self aware one is, the more room there is for dishonesty to rear its ugly head. I will now use an example to further explain this concept. Michael is a forty year old Caucasian living in Melbourne. He loves the outdoors but has sensitive skin which can easily become sunburned. Michael smears his skin with sunscreen lotion and heads out to the hills for a walk. He returns home a few hours later and then realizes his skin is sunburned. How could this have happened? The problem lies in Michael’s level of self awareness. Early on in Michael’s walk he passed through some thick bushes which wiped across his skin removing most of the sunscreen lotion. Michael’s level of self awareness was at such a low level he did not even notice this happening. If Michael’s level of awareness was high enough, he would have actually felt the leaves and branches wiping the lotion from his skin and stopped to reapply more lotion. However, as it was what it was, Michael was stumped as to how he became burned. 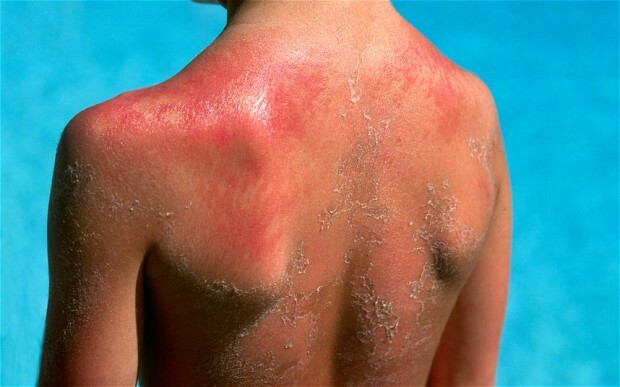 As a result Michael determined that the sunscreen lotion he had used was ineffective. He blamed the product and ultimately became disillusioned. Now what has this got to do with honesty you might be thinking? Well, let’s dissect this further. We have already established that Michael believes the sunscreen lotion is to blame for his sunburn, and that it is his low level of self awareness that caused this belief. Well there is more to it than that… You see, Michael has used this sunscreen before and it has always worked. So Michael is now being dishonest with himself by not considering any other possibilities. If Michael were more self aware, he would realize the sunscreen may not be to blame and he would be compelled to think further to try and find another possible cause. But because his self awareness was so low, he not only failed to attribute the thick bushes for being a possible culprit, he could not even recall walking through those bushes in the first place. So, by not giving any other possible scenarios any credit, he is being dishonest to his own integrity. This results in a whole spinoff of negative outcomes and misinformation. You see, to be really honest with yourself you need to use critical thinking. Failing to do so is actually dishonest as you are cheating yourself from exploring the truth. And this is all determined by the level of self awareness. Somebody with a high level of self awareness would not even have brushed against the bushes in the first place, he would have walked around them or taken specific care not to let the branches wipe against his skin. Someone with a lesser level of awareness but still more than Michael would have recalled the passing through of the bushes and re-applied more sunscreen. Somebody with an even lesser level of self awareness but still more than Michael would have used some critical thinking and at least given the benefit of the doubt to consider more options than just ineffective sunscreen. We are looking at the word honesty as a word of truth. To be truly honest means to be truly real. Honesty demands all possible explanations to be considered. It is void of any preconceived judgement. It requires the removal of any bias. It does not stop at any absolute and can only be determined by probability. It is an everlasting continuum of discovery and awareness. So although Michael is not being intentionally dishonest, he is still being dishonest. And it is all determined by his level of self awareness and his willingness to explore the truth. The higher ones level of self awareness is, the more credible his honesty is. I think this lady is quite aware.